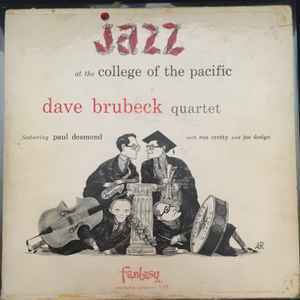 Recorded at the "College Of The Pacific", Stockton, CA, December 14, 1953. French release "Vogue LD. 559-30" was released in 1963 . My copy of 10" Fantasy 3-13 is on green vinyl. My copy is on red vinyl. Does anyone else have a red pressing or should I create a separate listing?